relative to a specific condition. Always seek the advice of a qualified, licensed veterinarian provider.  We are conveniently located just south of Ashland, OH, about 1.5 miles from downtown, at the intersection of Center Street (State Rte. 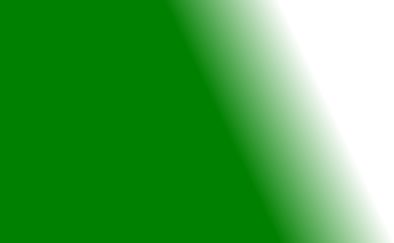 60), State Rte. 511, and the US Rte. 42 bypass. Find us immediately south of the Rte. 42 bridge over Center Street (by Brethren Care Village), across from the New Life Community Church. Look for the paw print window!